Much is known about the beautiful and tragic life of Princess Diana, as she lived in the Royal “fish tank.” Yet of all the things we do know of this young woman, perhaps many of us are unaware of her great fondness for letter writing. Diana Spencer was trained at an early age to write her thank you notes quite promptly. I remember reading once that she stayed up late after an evening out to write a note of thanks. Diana would have just turned 57 this year. Most of the digital gadgets we use now, did not exist during Diana’s time. Although, I imagine that if she were alive today, she would still take the time to write notes to friends and family, especially, those thank you’s. 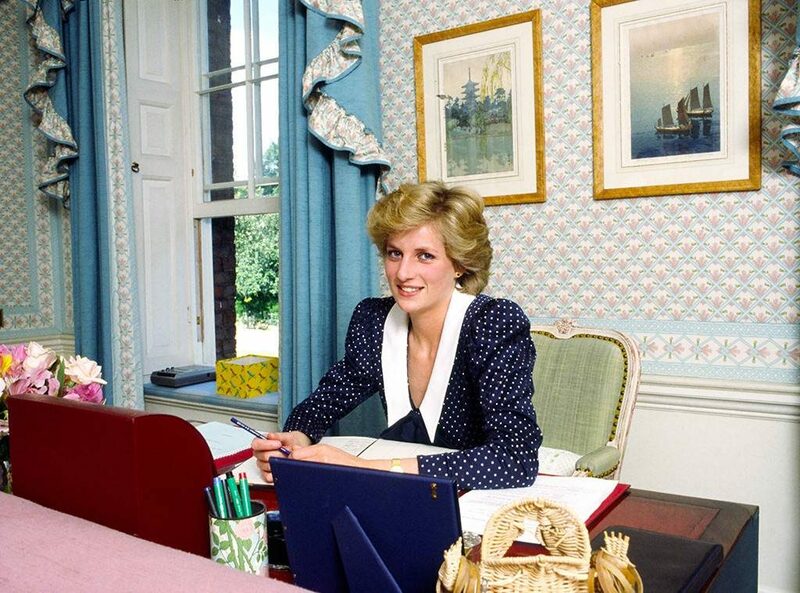 Diana had impeccable manners, and she knew that thanks were best stated in a handwritten note. 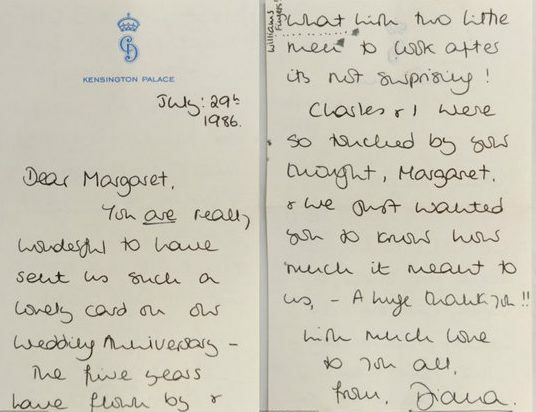 A recent Huffpost article tells of how in 1981, Diana, along with staff, tackled the monumental task of writing 47,000 thank you notes for her wedding gifts. Studies show that both parties feel better when written thanks are received. So, why don’t we express our gratitude in writing any more? No time? Illegible handwriting? What’s the excuse? Perhaps in honor of Diana’s good manners, we could pick up a box of thank you notes, some forever stamps, dust off a favorite pen and revive or begin a very good habit! “For thank-you notes: Try to mail a thank you note within two days of receiving a gift, staying at a friend’s home, or being the recipient of some other kind act. Holiday or wedding gift notes can wait longer-until the “frenzy of the event” passes. For email responses: Reply to business-related messages within 48 hours, and extend the courtesy to friends as well. If time doesn’t permit this, at least give a heads up that you’ll respond as soon as possible. Always turn on out-of-office replies when you’re away. Source: “Tip of the week”…from RealSimple.com THE WEEK, August 29, 2014.